Back in April of this year, Google made it official that it was bringing Google Fiber to Provo, UT. Here we are in November, and the first installation specialists are arriving at doorsteps. It was made public that the rollout of the 1Gbps service would be particularly easy in Provo, as Google acquired iProvo, a fiber optic network that was already in place through the city. In order to bring Fiber to Provo, we’ve signed an agreement to purchase iProvo, an existing fiber-optic network owned by the city. 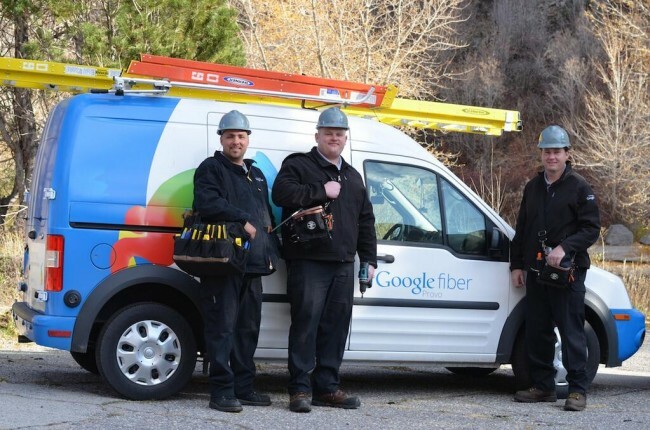 As a part of the acquisition, we would commit to upgrade the network to gigabit technology and finish network construction so that every home along the existing iProvo network would have the opportunity to connect to Google Fiber. Come on, Google. Portland, OR next, please?